Country Cups specialist Keith Dryden has added another feature to the prodigious list, and he brings winning momentum and form to Sunday’s Nowra Shoalhaven City Turf Club TAB meeting. The Dryden and Scott Collings team is enjoying a booming season with 28 winners, and their marvellous eight-year-old Ultima Chance won Sunday’s $14,500 PM Dargue’s Gold Mine sponsored Braidwood Cup, while promising She Can Kiss won at Goulburn on Monday. 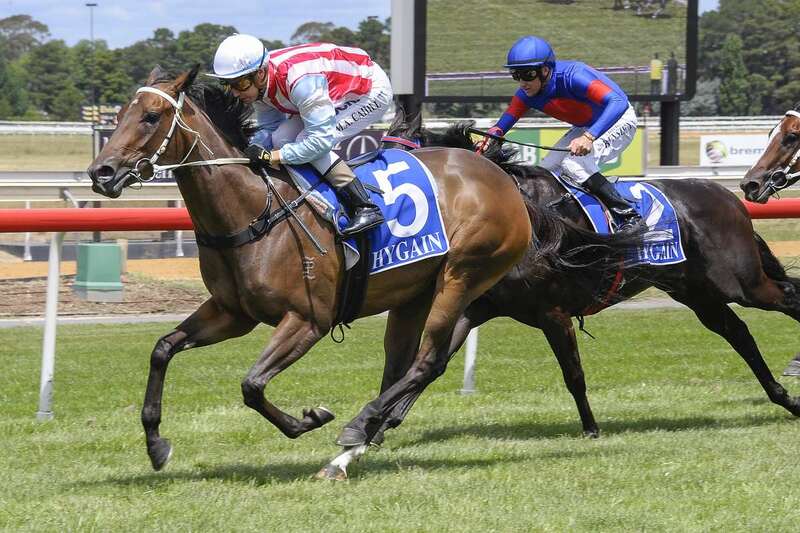 The Capital Racing team offers value, while Warwick Farm’s respected Jason Coyle, and Shoalhaven’s Price stable look set for a successful meet with strong form throughout the seven-race card that has mostly capacity fields. From a performed and popular veteran, the Capital Racing focus is on a highly promising newcomer in three-year-old filly Eve’s Miss who has been impressive in winning a double at Canberra recently in exceptional times. However, the wily three-decade trainer Dryden - as always - put the form and circumstances in perspective. “She’s got well above average ability but this is another test; the times were fast in all the races on those days because the hot weather has all tracks in the region conducive to fast times,” Dryden explained. Eve’s Miss contests the Dr Bill Ryan Memorial BM 62 (1000m) with 57kg for Grant Buckley. Meanwhile, Coyle will be a force in the maiden events and his best chance appears to be Cappamore in the seventh event off a strong Newcastle placing and a favourable draw. Nowra will race on a good 4 track rating.